It is still Winter here in the United States. It's cold and dreary in most of the country. But I am a warm weather kind of gal. 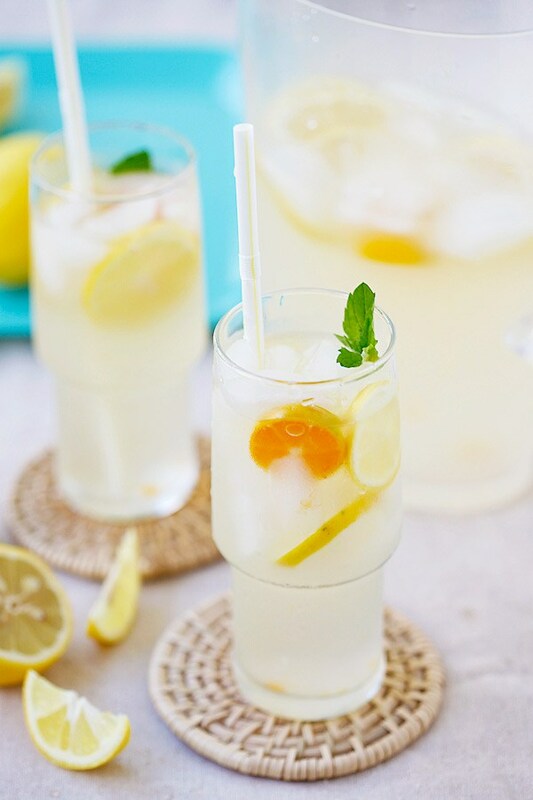 So when I saw this beautiful recipe for coconut water lemonade, it reminded me of warmer days that will be here soon. Check out Leon Ha's blog and follow Leon on Twitter too!